The University at Buffalo men's basketball program has granted releases to three junior college players who signed National Letters of Intent last fall, The Buffalo News has confirmed. 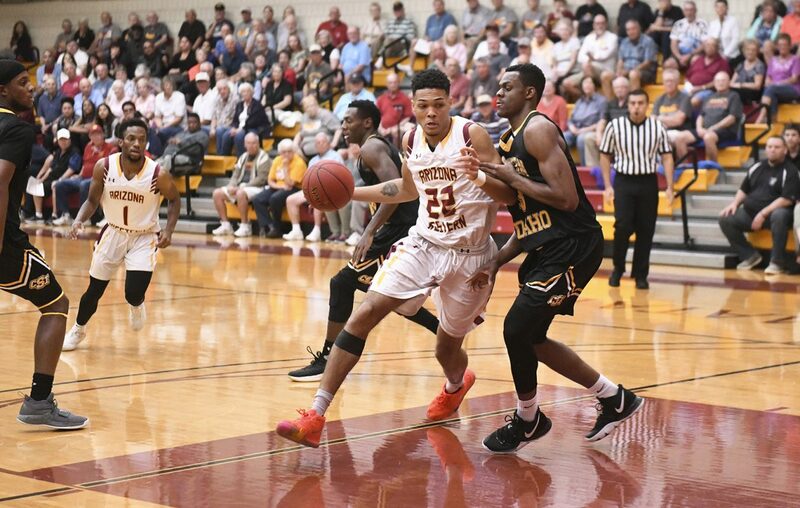 Andre Allen, a 6-foot-9-inch forward for Arizona Western; Jamestown native James Rojas, a 6-7 forward from Hutchinson (Kan.) Community College; and Durey Cadwell, a 6-5 guard from Daytona State College in Florida, requested releases following Nate Oats' departure to Alabama. The players would not be allowed to sign elsewhere unless they were granted releases by UB. A UB spokesman said the school could not comment because letters of intent are protected under the Family Education Rights and Privacy Act. Allen averaged 13.3 points and 8.4 rebounds, and had a field-goal percentage of 47.3 in 32 games for Arizona Western this season. In two seasons at Hutchinson, Rojas averaged 14.3 points, 5.8 rebounds and shot 50.6 percent (300 for 593) for the Blue Dragons. He was named a junior college All-American this season. Cadwell averaged 7.9 points and shot 46.3 percent (87 for 188), including 42.1 percent on 3-point attempts (40 for 95) in his first season at Daytona State College. Noah Williams, a 6-5 guard from Seattle and the only high school player in the incoming class, also has reopened his recruitment. He did not sign a letter of intent in the fall. The spring signing period begins Wednesday and new UB coach Jim Whitesell and his staff have been on the road recruiting.